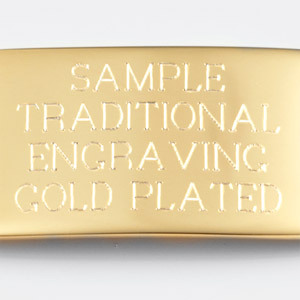 Weight: 0.49 oz. 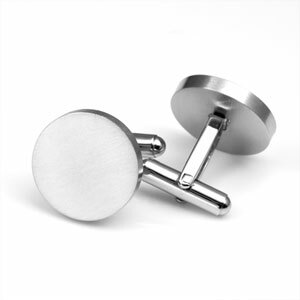 / 14 g.
These stainless steel cuff links comes with a brushed finish. 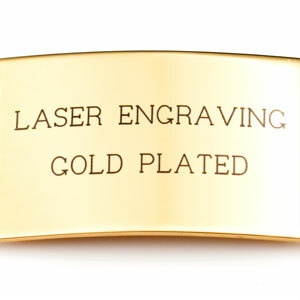 Engrave the cuffs with a monogram or symbol. 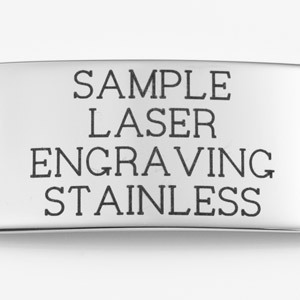 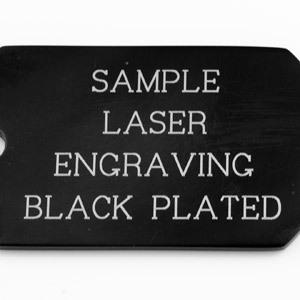 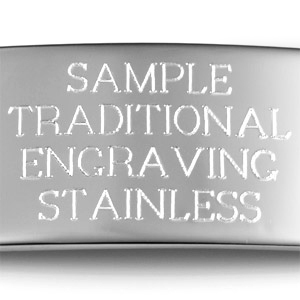 The engraving you choose will be engraved on both links.